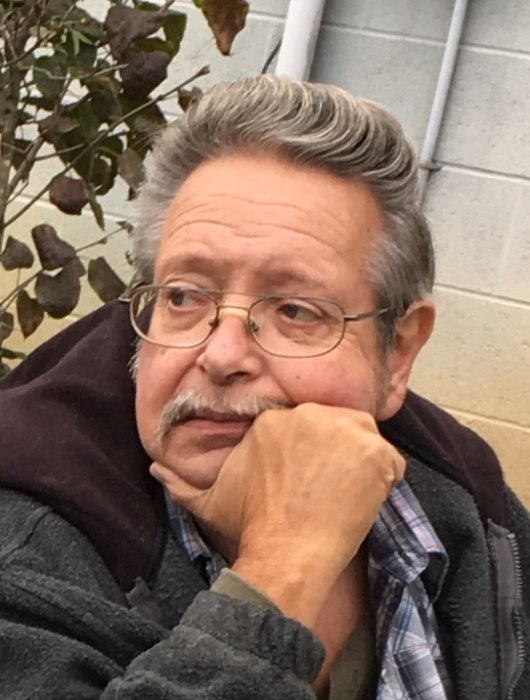 Owen D. Hawes passed away Wednesday, March 20, 2019 at home after a 4 year long battle with cancer. Married to Roxanne (Wiles) Hawes on 3/30/74. He leaves behind 2 sons; Paul Lewis of Falling Waters & family, (including 2 grandsons, 2 granddaughters, & 5 great grandkids), & Lee Hawes & family, (including 2 granddaughters, & 1 great granddaughter), beloved sister Donna and husband Dicky Wiles, (1 niece & 2 nephews, with 4 grandkids) and his “honorary Kids, Vince & Nicky Iser & family. He is preceded in death by parents Alice & “Lee” Hawes, 1 sister Virginia Hawes, and grandparents John & Mary Miller. He enjoyed playing & listening to classic country music, hunting mushrooms, frying chicken for family get togethers, & woodworking. A celebration of life will be held at a later date. Arrangements were made by J.L. Davis Funeral Home, Smithsburg, MD, and online condolences may be offered at www.jldavisfh.com.